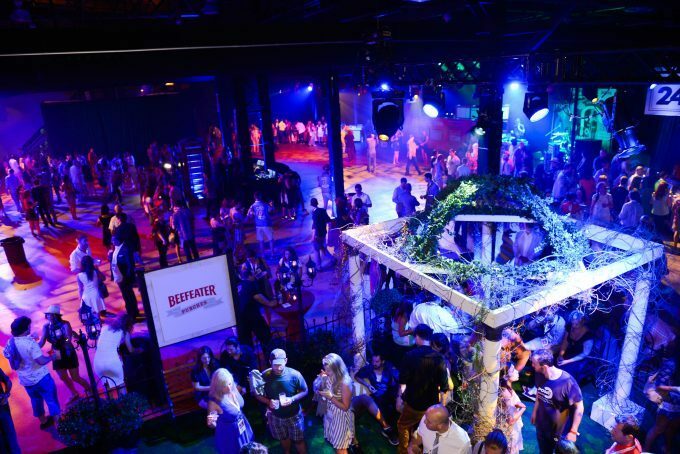 We’ve spent over 21 years mastering the art of events. That’s a lot of parties, and one heck of a lot of experience. You could say that we’re the experts. 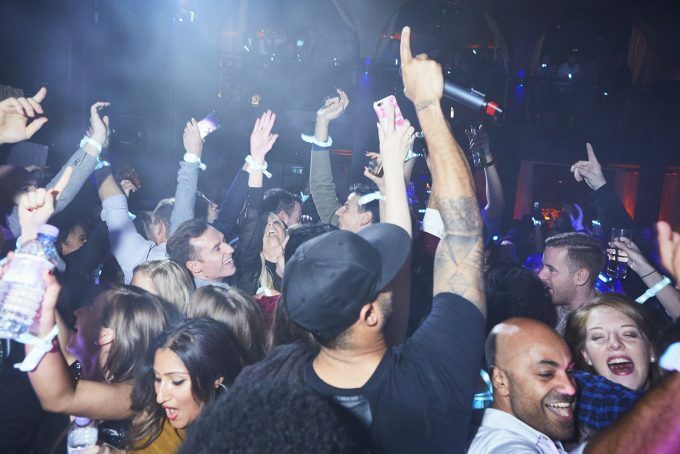 We live and breathe parties, live music and A-list entertainment. One event is just never enough. We pride ourselves on being an event management agency with a unique touch. London-based, with a global reach, event planning is second nature to us. At Dynamite, our emphasis is on creating real emotional impact and giving those in attendance the best experience possible. From bespoke black-tie events to live music shows, we’ve organised hundreds of memorable occasions for dozens of clients who just keep coming back for more. While other event management companies focus solely on logistics, we begin with your experience. You can trust us to provide a professional service and organise an event that runs smoothly. You will be part of an experience that is remembered forever. Our team of event organisers work closely with you to plan every single detail, from award-winning food to breath-taking decorations. We organise countless different experiences for a variety of occasions. 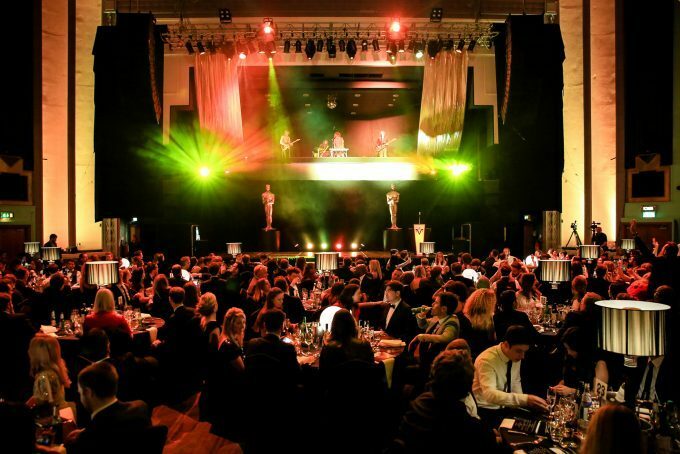 Looking to impress your clients and partners with a black tie event? We’ll organise a magical evening you’ll be remembered for. In need of a private party for a special celebration? A personalised experience will be planned for you by our event organisers. London is one of our most popular locations for events but we have access to venues worldwide. The opportunities are endless. We’re the leaders among event production companies and we guarantee that your guests will be talking about their experience for a long while. If you’re looking for a knowledgeable and creative event management company, make an impact with a Dynamite event.